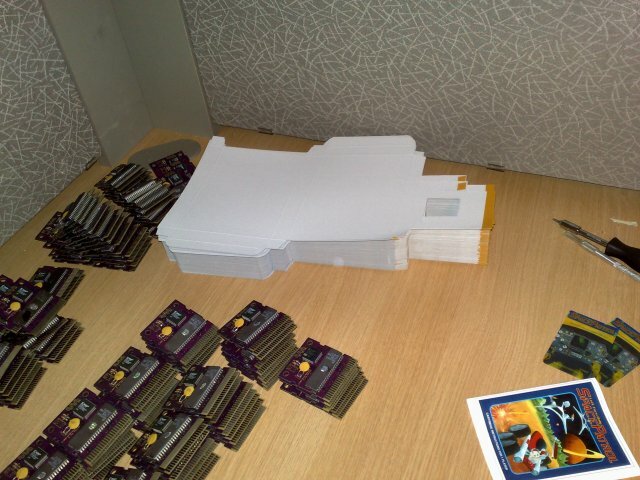 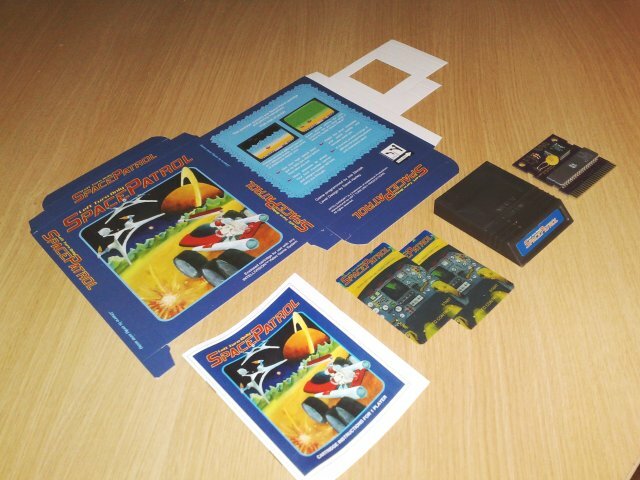 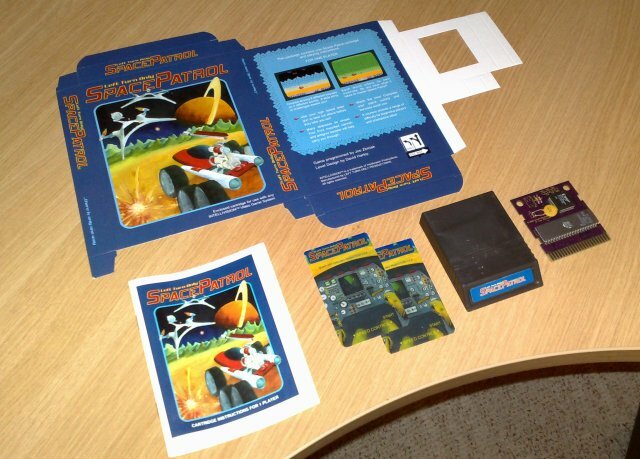 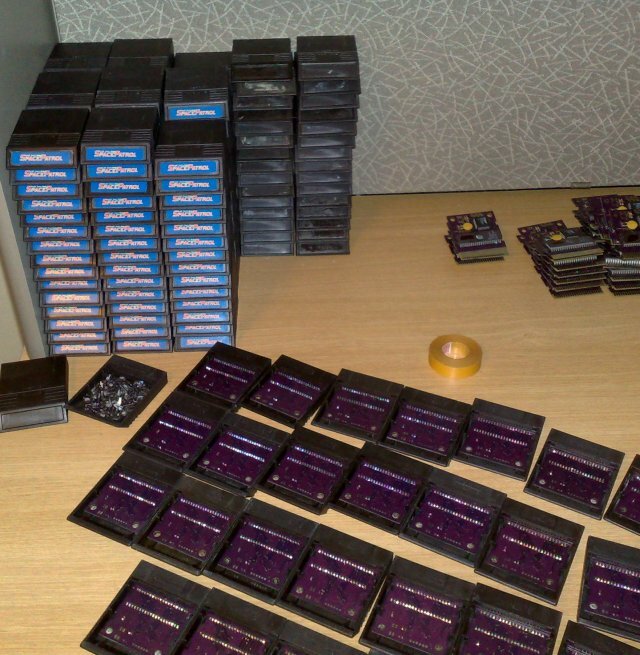 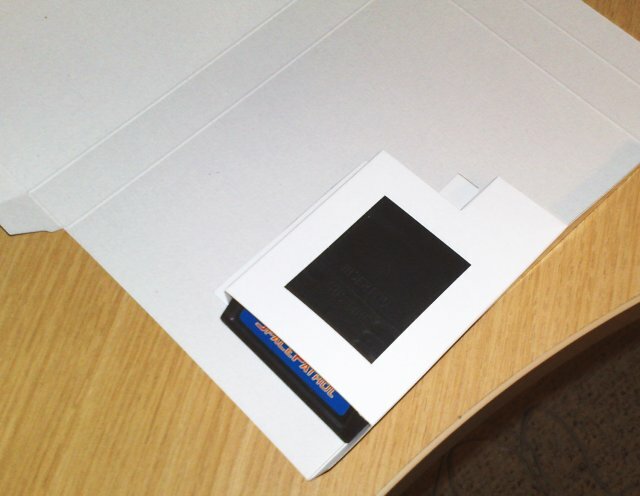 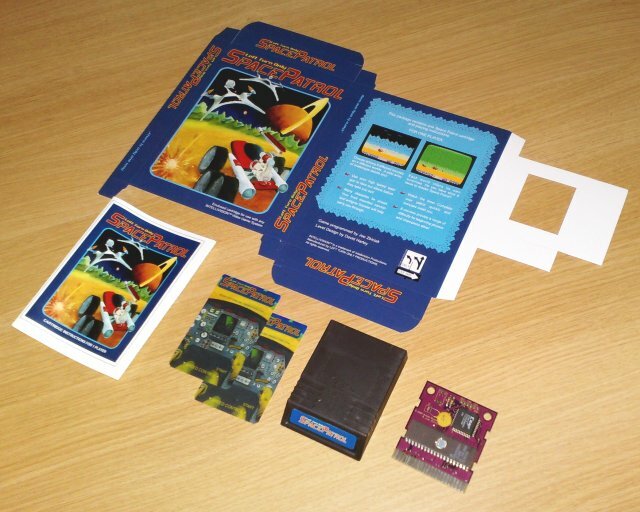 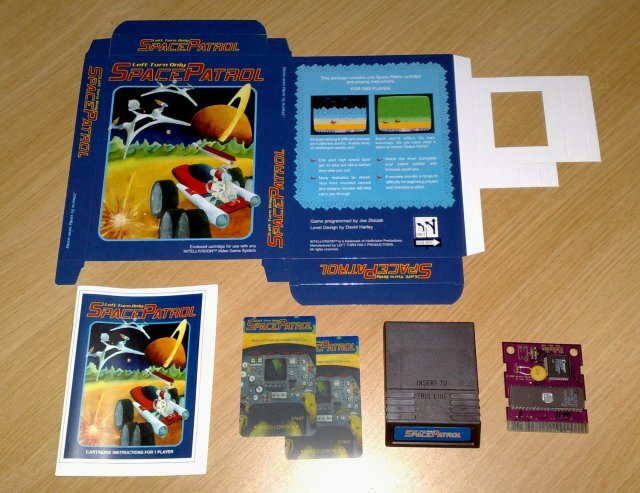 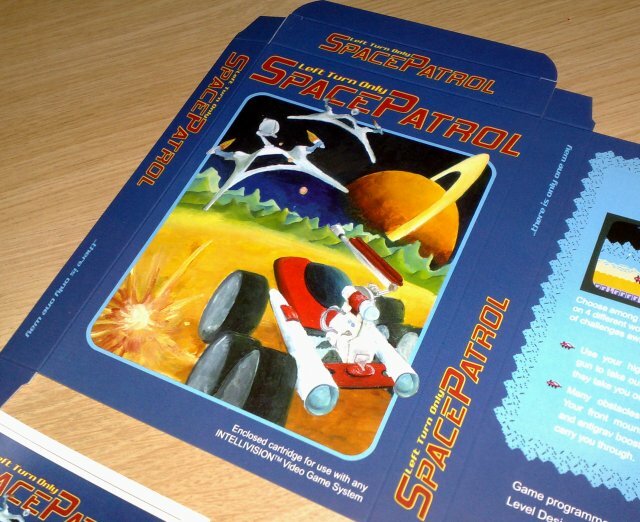 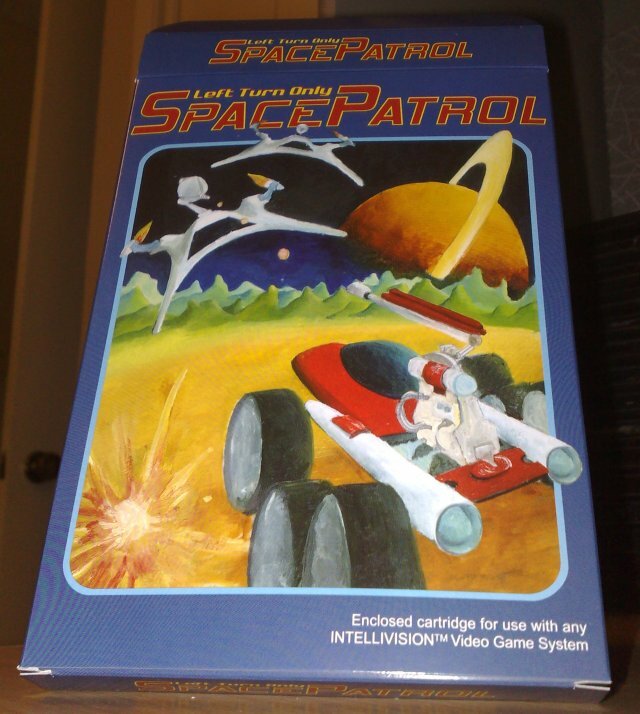 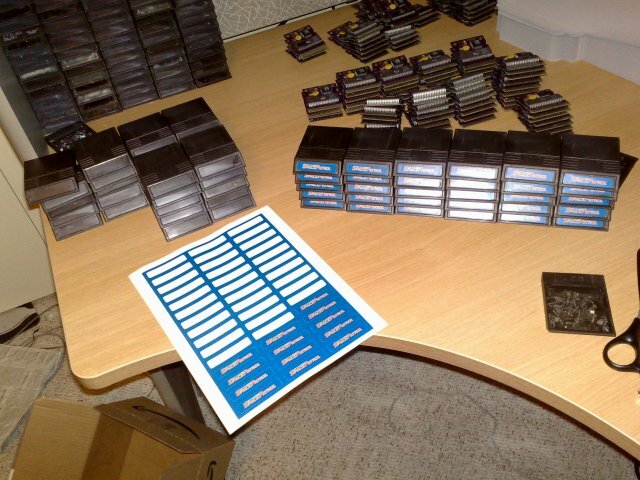 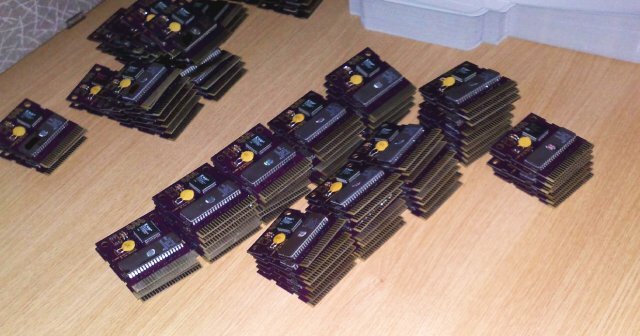 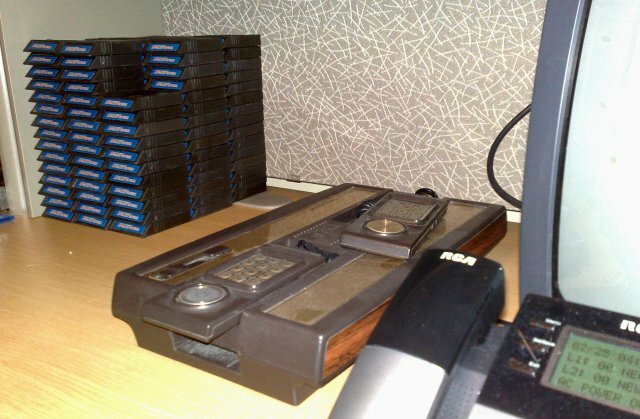 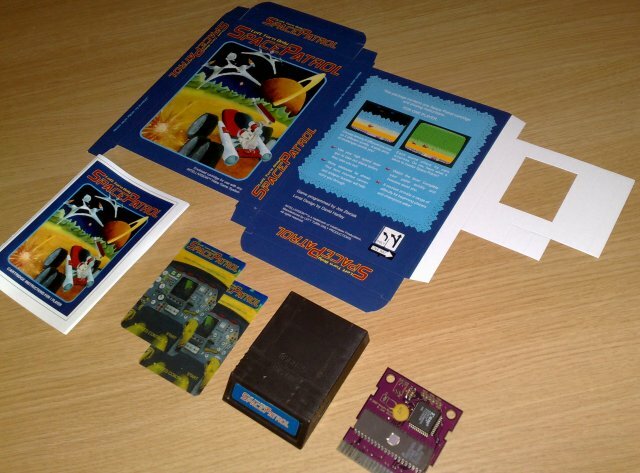 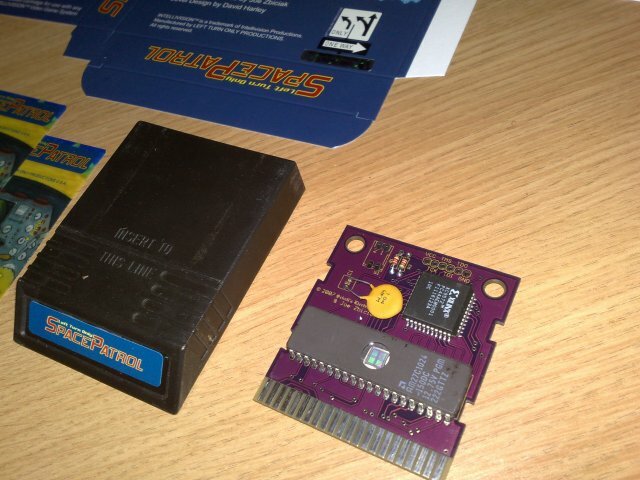 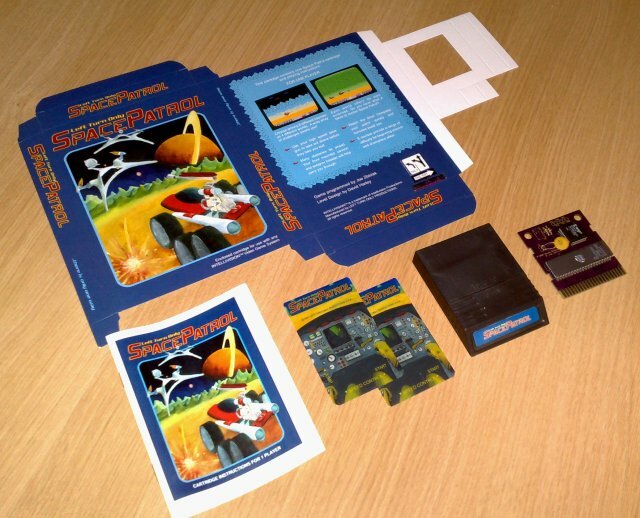 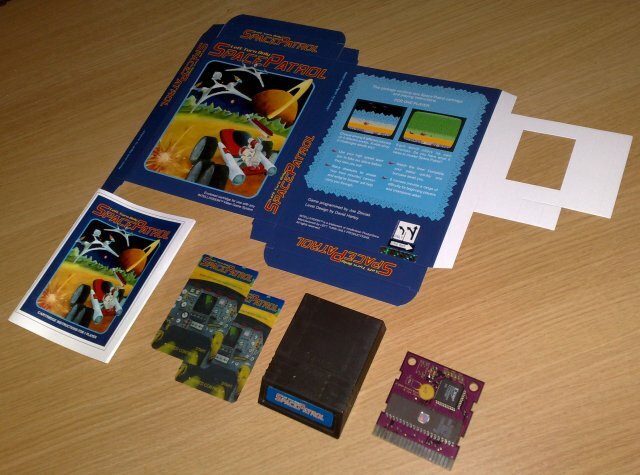 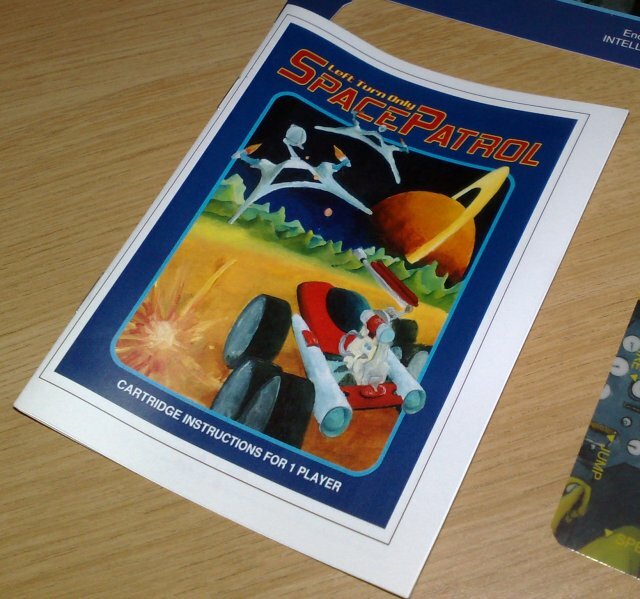 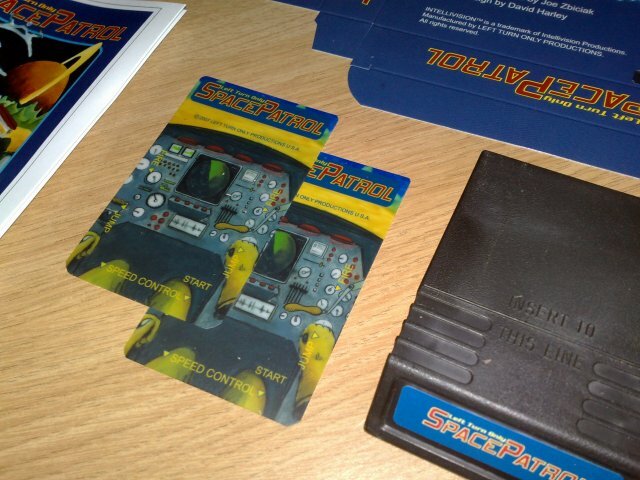 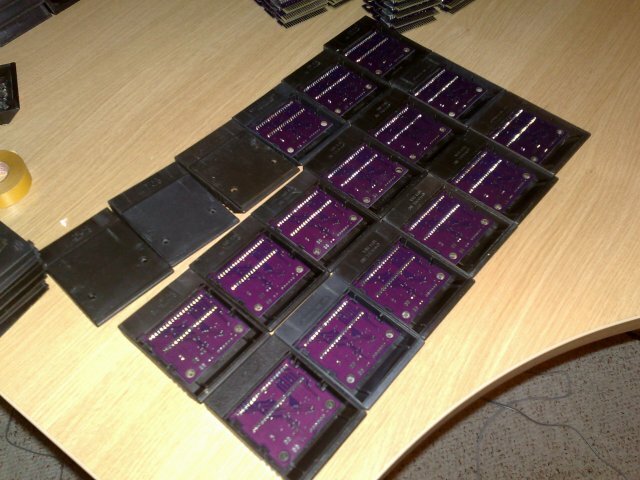 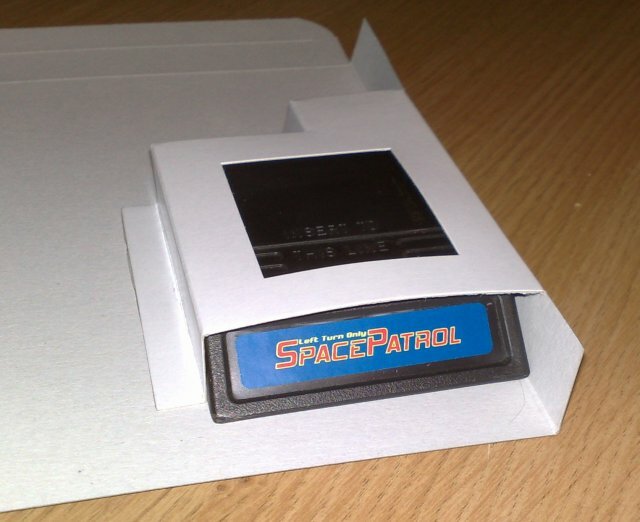 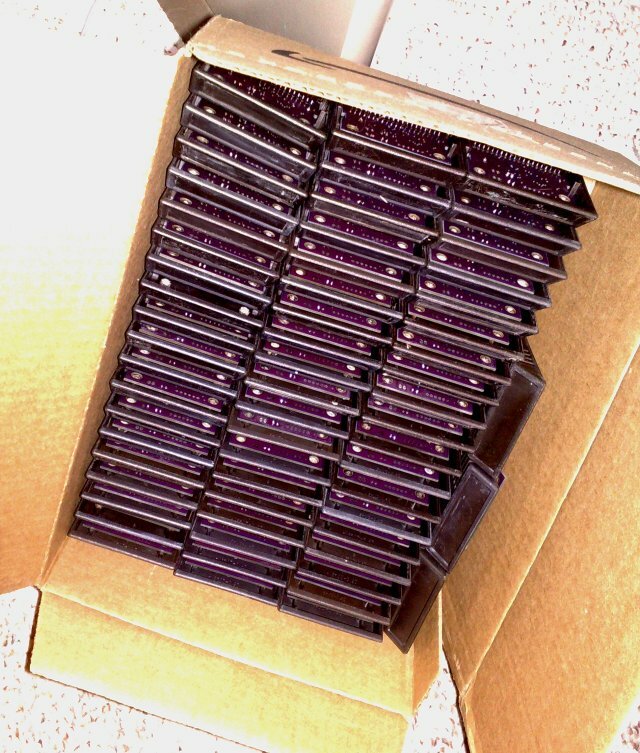 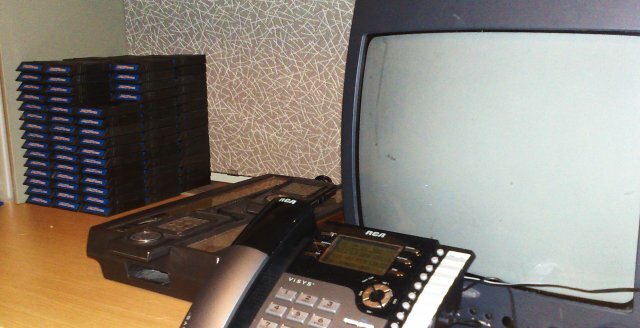 Space Patrol Production Photos | Welcome to the Intellivision Revolution! 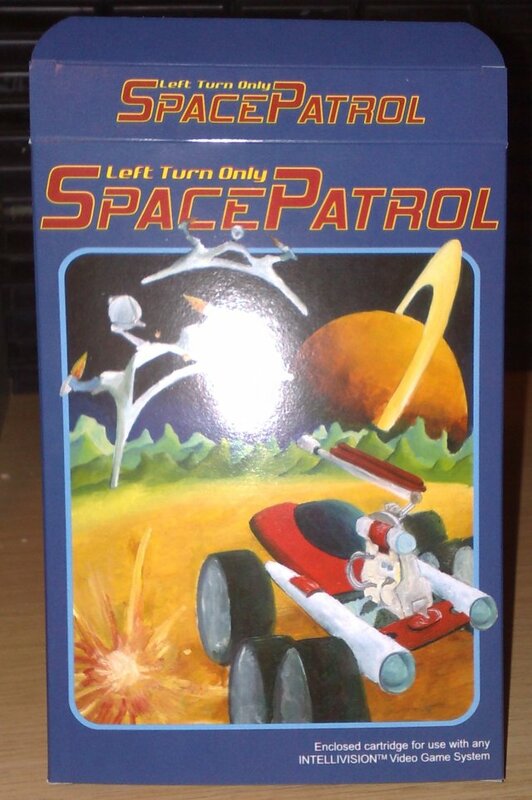 Considered one of the best games released for the Intellivision, Space Patrol is an immediate classic. 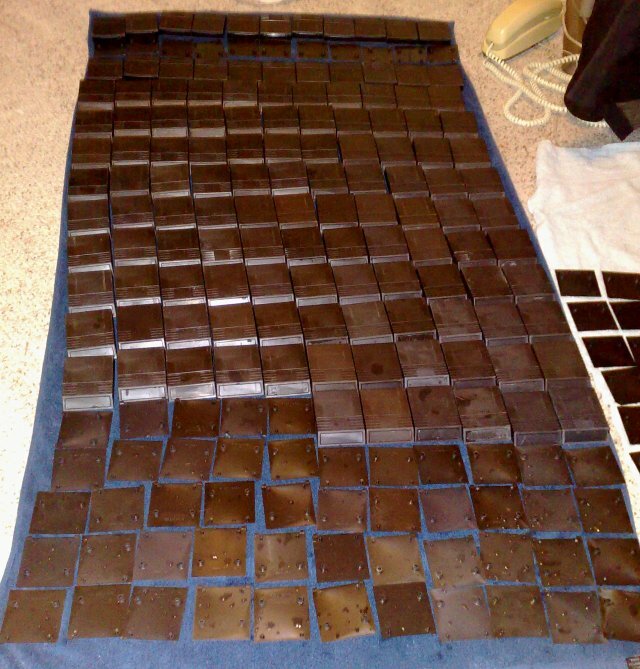 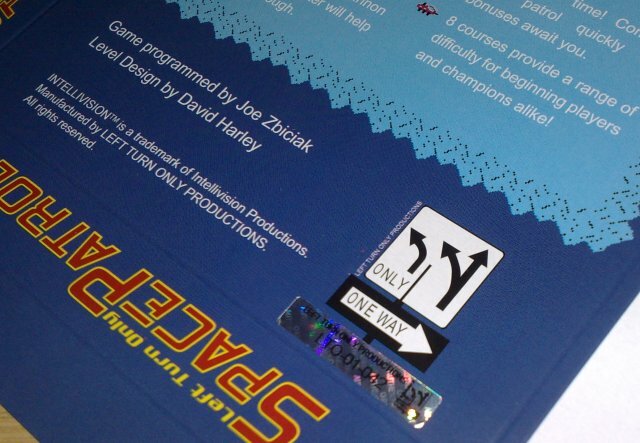 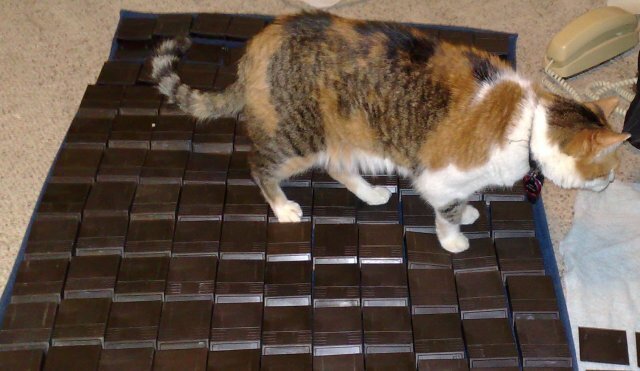 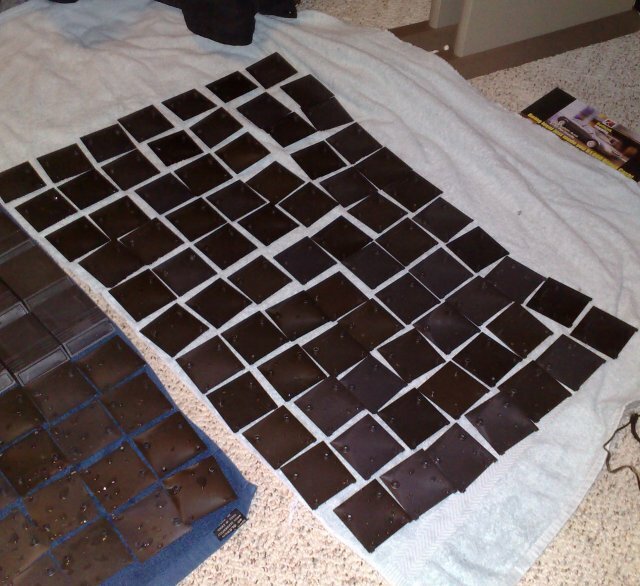 After years of coding the game, Joe Zbiciak has made every effort to bring you the best product possible. 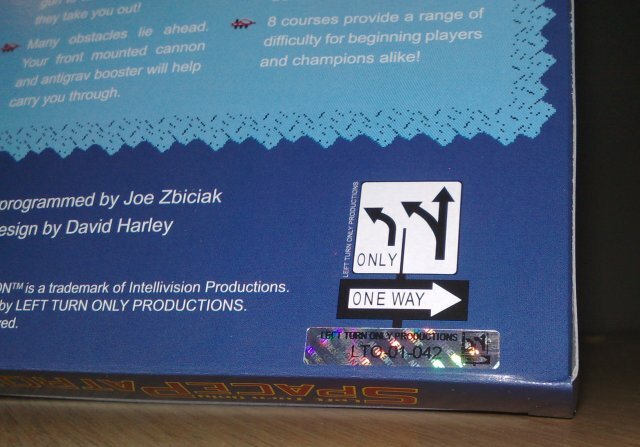 Understanding collaboration is important to produce the best, Joe worked with the best in the industry to have the best sounding music, courtesy of Arnauld Chevallier, and challenging level design, courtesy of David Harley. 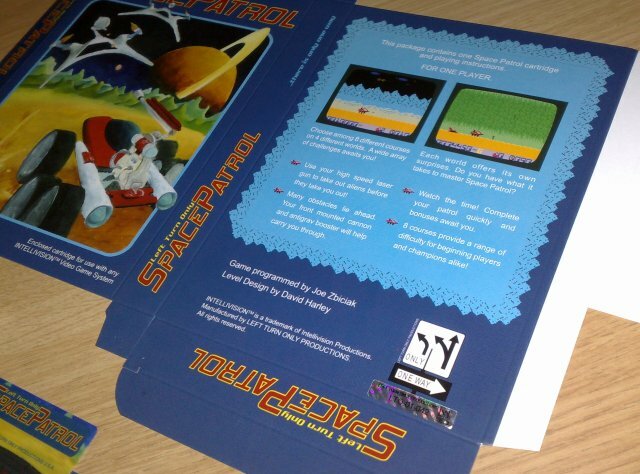 Presentation also plays a large role so all the artwork was hand drawn by Teresa Zbiciak with Oliver Puschatzki designing the box and overlay. 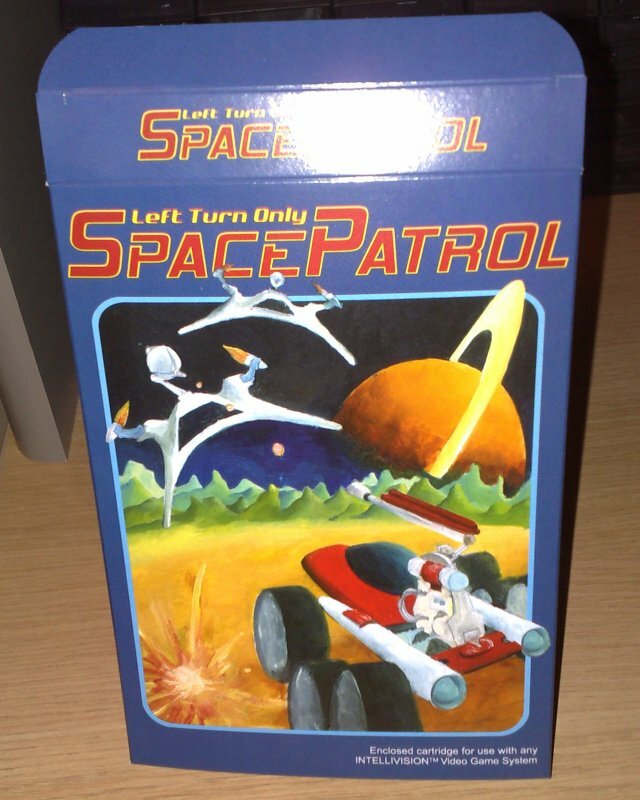 When you hold the Space Patrol package in your hand, you immediately realize that this could have and should have been sold in the early 80's. 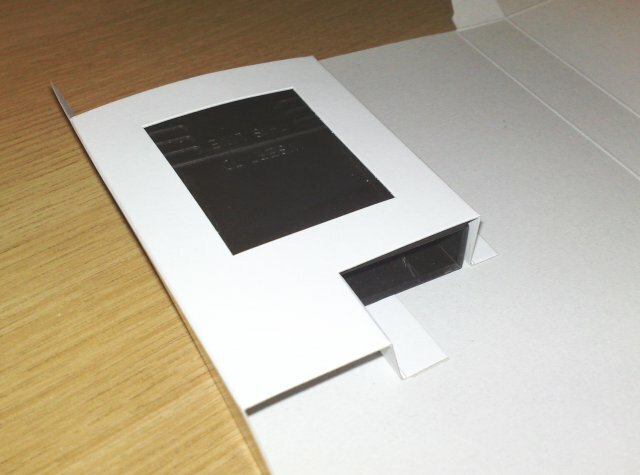 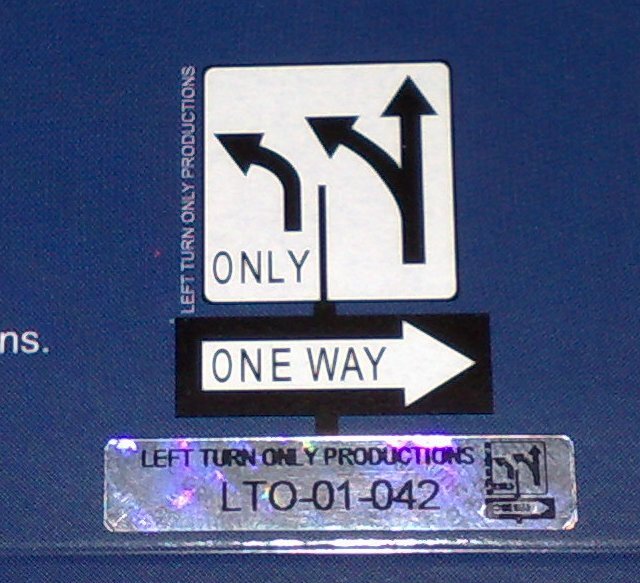 Simply said, this product is in the top of it's class!